You just viewed Intermediate Quantum Mechanics. Please take a moment to rate this material. 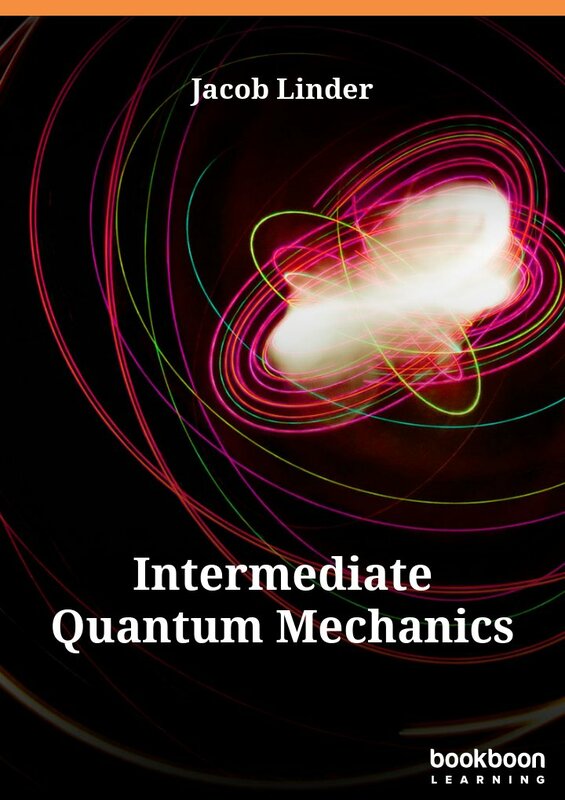 If you know the author of Intermediate Quantum Mechanics, please help us out by filling out the form below and clicking Send.